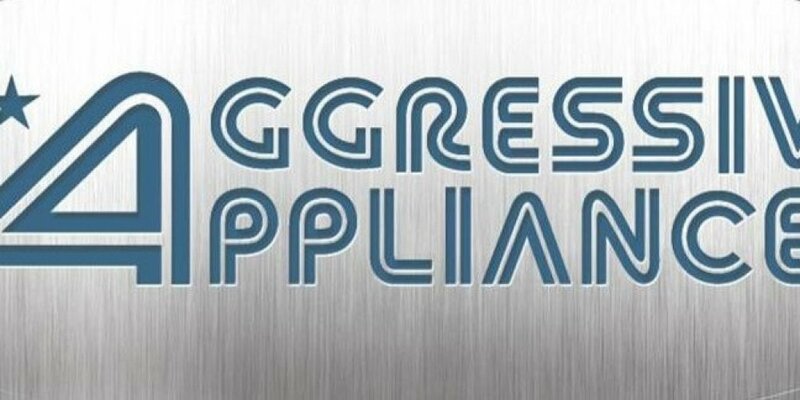 This month’s vendor spotlight goes to our friends at Aggressive Appliances. They are such a terrific vendor for us – from their amazing appliance packages (Bosch, Wolf and Thermador are our favorites), to their general attitude and overall commitment to our community. We’re a fan of how they do business but also the quality of their business. So here’s a BIG thank you to our September vendor spotlight – Aggressive Appliances. We build the kitchen, but you guys make it the heart of the home.